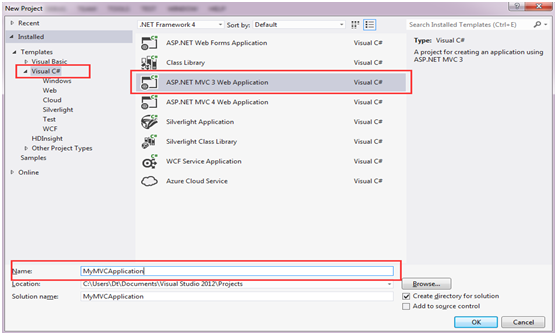 There are two ways for using HTML5 Viewer on ASP.NET MVCs application. 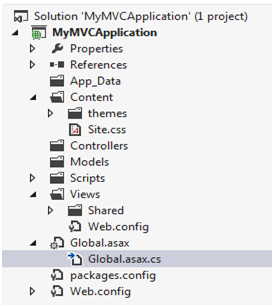 One is to run RasterEdge_MVC3 Project directly, another is to integrate HTML5 Viewer to a new ASP.NET MVC application. 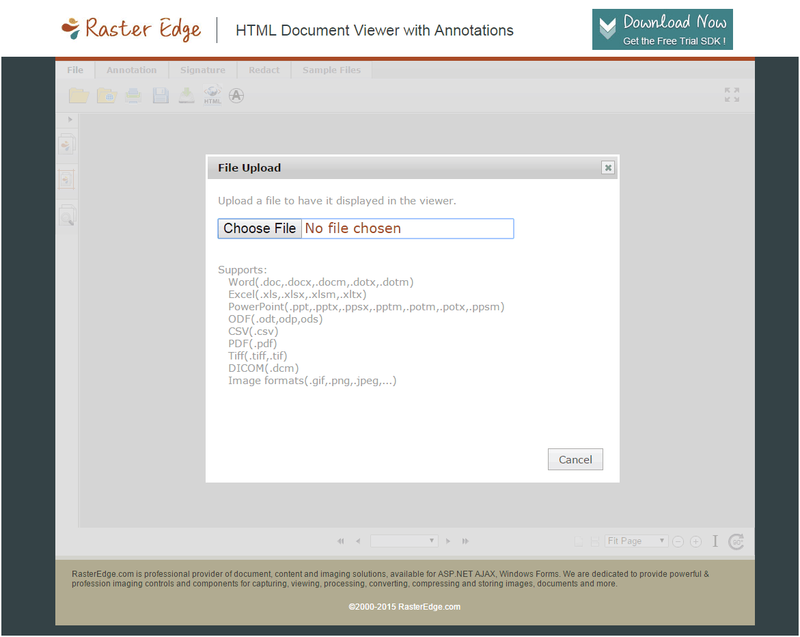 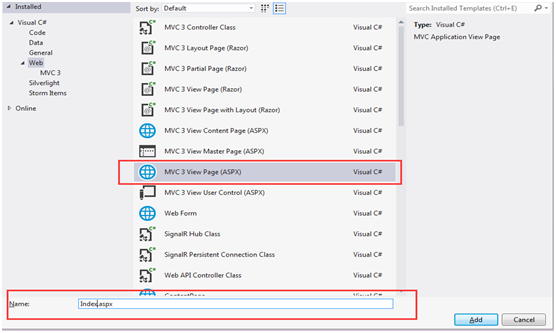 Following steps will guide you how to create a new ASP.NET MVC3 application and add RasterEdge HTML5 Viewer to it.